Dr. Anderson works with moving targets. Not just with the wind energy she wants to help harvest more effectively, but with rapidly evolving technology, changing policy, and fickle markets. Anderson is working to integrate renewable energy into existing energy systems and markets. With a background in engineering and financial mathematics, Anderson’s projects address both the use of technology to store renewable resources and the market forces needed to release it. She’s poised to overcome some of the bumps in the road to a sustainable, renewable energy future. Lindsay Anderson is an Associate Professor in Biological and Environmental Engineering, the Norman R. Scott Sesquicentennial Faculty Fellow, and the Kathy Dwyer Marble and Curt Marble Faculty Director for Energy at the Atkinson Center for a Sustainable Future. Her research interests lie broadly in the use of systems approaches to enable high penetration of renewable resources and transition to a sustainable energy future. This is an interdisciplinary objective, leveraging operations, optimization, as well as environmental and systems engineering. Prof. Anderson holds field memberships (i.e. supervises graduate students) in Civil and Environmental Engineering, Electrical and Computer Engineering, Systems Engineering at Cornell, and an Adjunct appointment in Applied Mathematics at Western University. 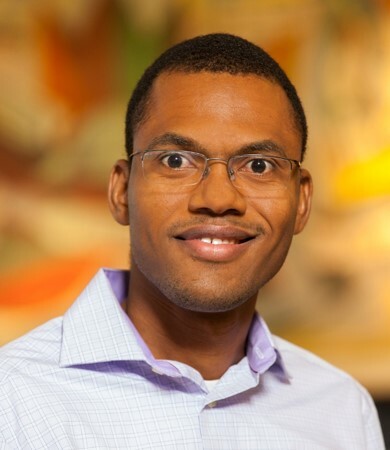 Before coming to Cornell, Anderson was an Assistant Professor in Civil and Environmental Engineering at the Western University in Canada. Dr. Anderson earned her Ph.D. in Applied Mathematics at Western and a B.S. and M.S. in Environmental Engineering at The University of Guelph (Canada). 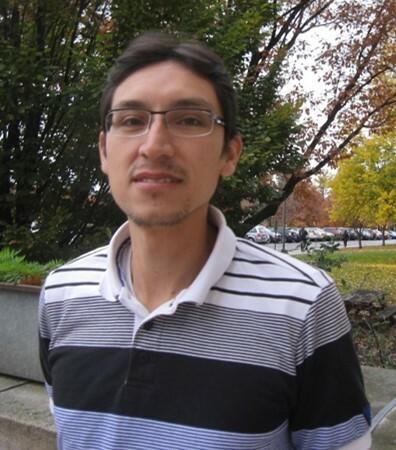 Jose Carrillo has a degree in electrical engineering from the National University of Columbia and has experience in the Electrical Engineering area, with emphasis on Electric Power Systems. Lingfeng Cheng Lingfeng Cheng is a Ph.D. student in the Department of Chemical and Biomolecular Engineering. He graduated from the University of Science and Technology of China with a bachelor degree in Material Science and Engineering in 2012. Currently his research interest is in stochastic multi-objective optimization of lignocellulosic biorefineries. In his spare time, he enjoys cooking, swimming, reading and road trips. Amandeep Gupta was born in India where he completed his B.S. in Civil Engineering in 2010. 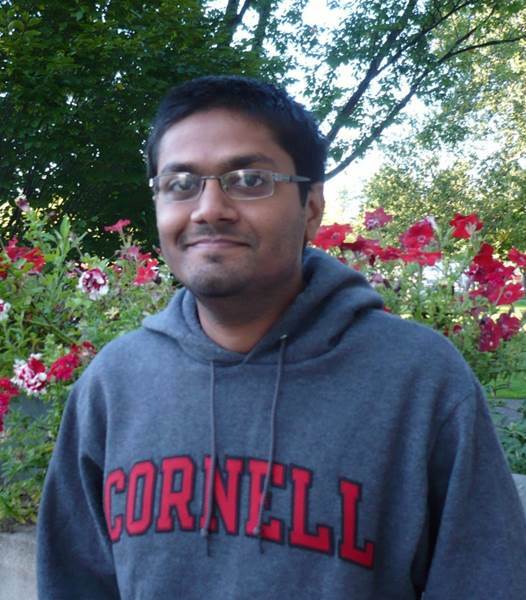 He then moved to the United States to finish his M.Eng in Environmental and Systems Engineering from Cornell in 2012. Since fall 2012 he has been working in Professor Anderson’s group as a Ph.D. student. His research is aimed at application of stochastic optimization and financial options theory in integration of wind power to conventional power grid systems. He is also working on forecasting techniques and data clustering of multi-dimensional data. In his spare time, he enjoys cricket, squash, movies, driving and video games..
Jialin Liu is a Ph.D. student in Electrical and Computer Engineering. He got his bachelor degree with Honor in Electrical and Computer Engineering from the University of British Columbia in 2014. 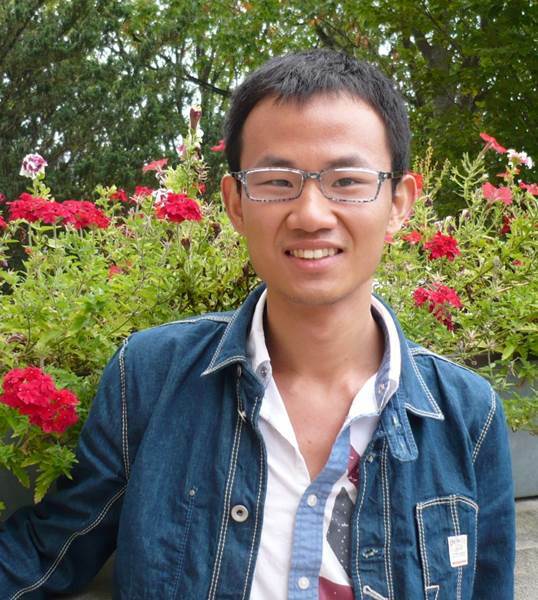 During his undergraduate, he did Co-op work at the State Grid Corporation of China, STT Enviro Corp and Best Cyclotron System Ltd. For research, he is fascinated with optimization problems. His current research focus is the renewable energy integration into the power grid. As for hobbies, he enjoys playing cucurbit flute, traveling, workout and cooking. 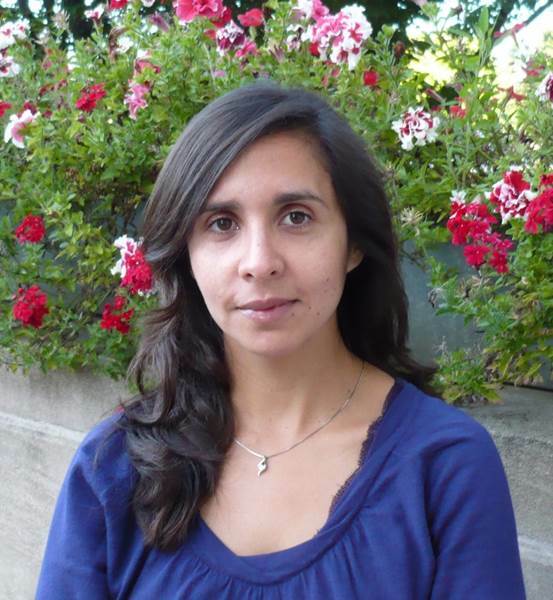 Maria Gabriela Martinez, prior to joining Cornell, was an industrial postdoctoral fellow at the Institute for Mathematics and its Applications (IMA, Minneapolis, MN). She received her Ph.D at Stevens Institute of Technology (Hoboken, NJ)) and her M.Sc at the Institute for Pure and applied Mathematics (IMPA, Rio de Janeiro, Brazil). Her research interest lie in the areas of stochastic optimization and numerical optimization. Her current research focus on optimization of power systems: renewable energy integration, micro-grid models, unit commitment and economic dispatch, optimal power flow and security-constrained dispatch. Dr. Martínez is currently a research scientist at The Mayo Clinic is Rochester Minnesota. 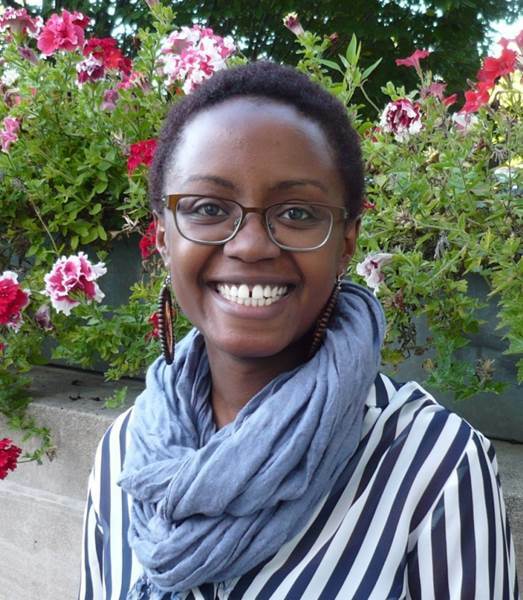 Maureen Wanjiku Murage (Ph.D Biological and Environmental Engineering 2016). Maureen received her B.S in Mechanical Engineering from the University of Cincinnati. Her research focus is in the advanced assessment of the integration of wind power into a power system in developing countries. After completion of her doctorate, Dr. Murage participated in the Data Incubator Program and is now working as a Data Analytics Consultant in Boston. Rachel Saperstein Cornell 2018 Undergrad, Operations Research and Information Engineering, Major and Computer Science, Minor. 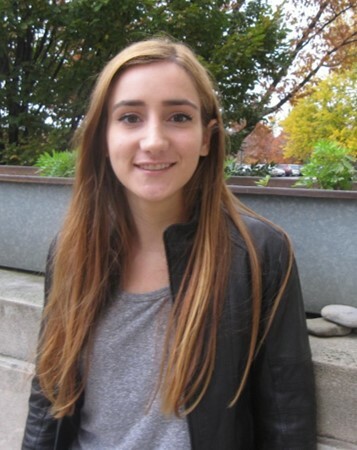 Extracurricular: Working at concerts on and off campus for Cornell Concert Commission..
Laura Tupper (Ph.D. Statistical Science 2016) worked with Professors C. Lindsay Anderson and David Matteson (Department of Statistical Science) on the characterization and classification of functional data, with applications in spatiotemporal wind data. She graduated from Swarthmore College in 2008 with High Honors in Mathematics and Linguistics, worked in product development at Phase Forward, Inc. on forecasting in clinical trials, and has served as a TA for various courses in statistics (and swing dance). Prof. Tupper can now be found in the Department of Mathematics and Statistics at Williams College. Luckny Zéphyr, received his Ph.D. and MBA from Université Laval (Québec, Canada). He received a B.S. from Centre de Techniques de Planification et d’Économie Appliquée (CTPEA) (Port-au-Prince, Haiti) in Applied Economics/Statistics. 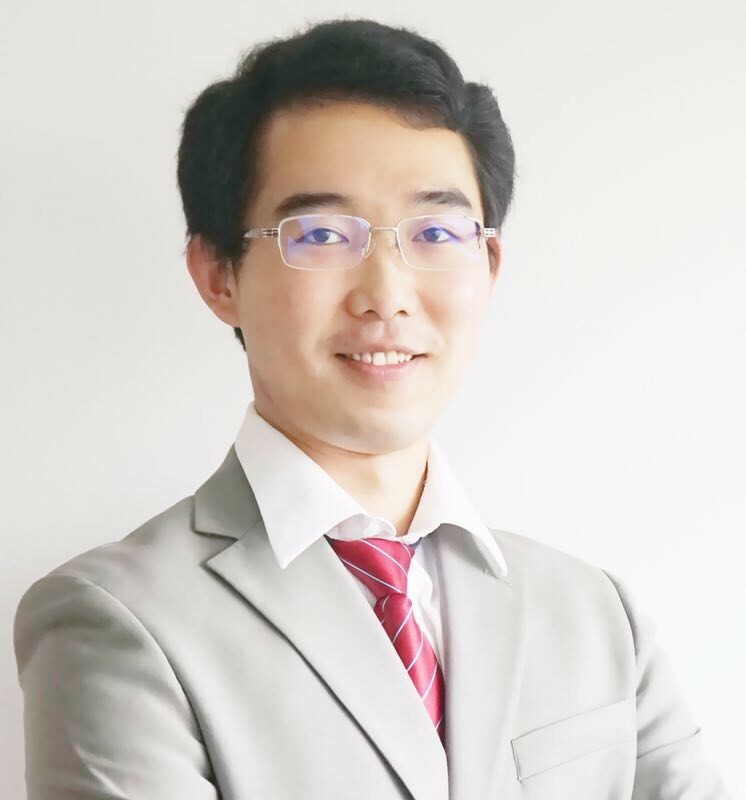 His research interests encompass stochastic optimization of hydropower, applied Probability and Statistics, and convex analysis. His current research is on unit commitment, particularly using numerical approximation schemes to handle uncertainty. 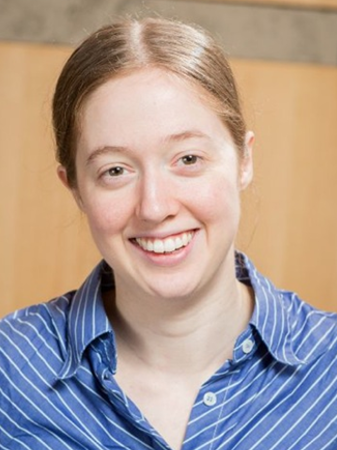 Natasha Kirby, Ph.D. 2012 (Applied Mathematics, Western University) : Dr. Kirby is currently a quantitative analyst with RBC Capital Markets. Khadeejah Sani, M.Eng, 2012: Ms. Sani is currently a doctoral student at University of California – Riverside.